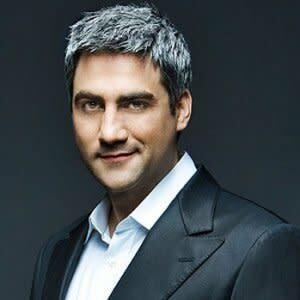 American Idol season five winner Taylor Hicks can now add "Grammy winning featured artist" to his list of accomplishments. The 36-year old Birmingham, Alabama native garnered the award for his participation on Jimmy Fallon’s Blow Your Pants Off, which won for Best Comedy Album. The win was announced prior to the the 55th Annual Grammy Awards telecast. Hicks, along with talk show host Stephen Colbert, appeared on Fallon’s show for a parody of the Rebecca Black song, "Friday." The recording was included on Fallon’s album. Joining Hicks on Fallon's album: Bruce Springsteen, Paul McCartney, Eddie Vedder, Dave Matthews, Justin Timberlake, Big and Rich and Brian Williams.